To some, chile might be considered a condiment, but in New Mexico it takes center stage. Going back four centuries, native tribes, Spanish missionaries, conquistadors and Anglos alike craved capsicum, and chile became infused in the state�s cuisine, culture and heritage. Beloved events like the annual Fiery Foods Show bring together thousands of artisans specializing in chile. The Chile Pepper Institute at New Mexico State University devoutly researches the complexity of chile and releases carefully crafted varieties. Legendary farms like Jimmy Lytle�s in Hatch and Matt Romero�s in Alcalde carry on generations-old practices in the face of dwindling natural resources. Acclaimed restaurants continue to find inspiration in chile, from classic dishes to innovative creations. 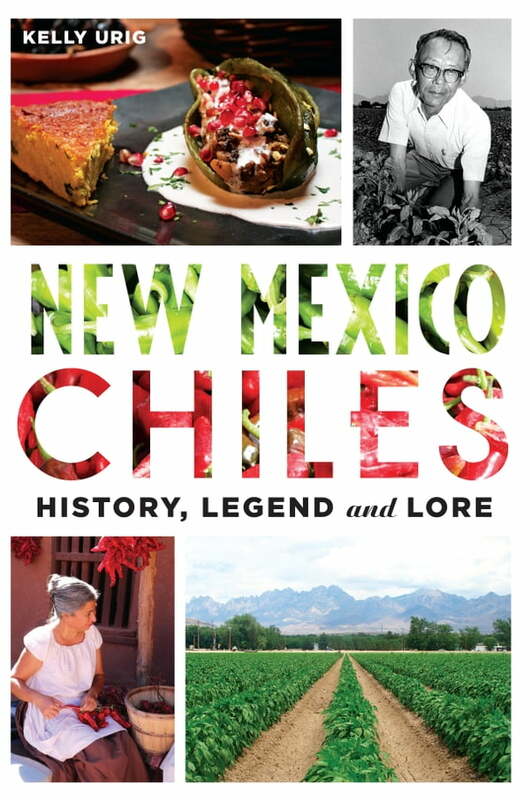 Join local author and award-winning documentary filmmaker �Chile Chica� Kelly Brinn Urig for the enchanting history of chile.